At Antonoplos & Associates, we approach the complex legal needs of our clients from a results-driven perspective. Our clients demand top rated legal representation on their important business and personal legal matters. Whether your legal needs are focused on inheritance, estate planning, and probate, real estate or business litigation, our team of experienced attorneys stands ready to assist you. Our attorneys are recognized for their award-winning representation of clients in matters involving Wills & Trusts, Real Estate Litigation, Probate, Trust Administration, Construction Litigation, and Business & Corporate Law. We respond by consistently delivering our clients the highest quality legal services and cost-effective solutions they demand. 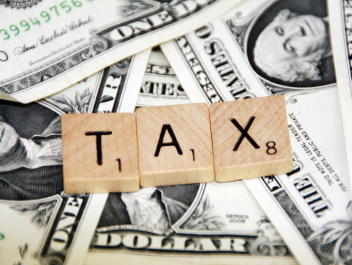 Our firm has a stellar reputation for representing clients with their comprehensive estate plans including creating wills & trusts as well as asset protection plans. 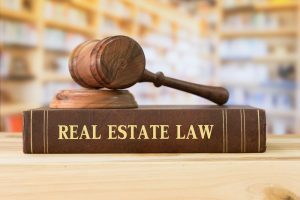 In addition, our business law and real estate attorneys have over three decades of experience representing clients in the Washington, D.C. area in real estate and business law litigation and work side by side with our clients. If you need the best Probate Lawyer, Estate Planning Lawyer, Real Estate Lawyer, Business Lawyer, and Trust Attorney, turn to the law firm people in Washington, D.C. turn to for guidance on their important legal matters. For more information or to schedule a complimentary consultation please feel free to contact our office directly (202)-803-5676. Our estate planning attorneys have the judgement and experience our clients desire. We have planned estates for thousands of families in the Washington, D.C. area and our clients view our estate planning lawyers as a valuable resource to help them effectively plan their estates and make their wishes known. 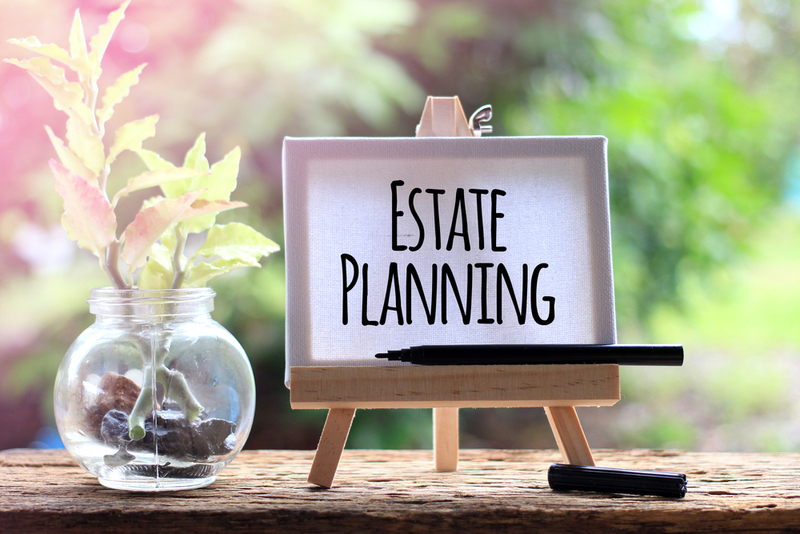 Whether you need a last will and testament, a revocable trust, a healthcare power of attorney, living will, financial power of attorney, or more complex estate planning and tax counsel our team of estate planning attorneys stand ready to assist you. The passing of a loved one is a difficult time for your family, our probate attorneys are here to make the DC probate administration process as simple as possible. Let our experienced probate lawyers guide you and your family through the probate court process. We have successfully probated hundreds of probate cases in the District of Columbia and have been selected as one of the top probate law firms in the area. 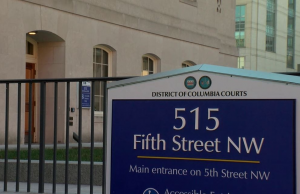 When its time to probate an estate trust D.C.’s top probate lawyers. Trust administration can be a difficult and sometimes overwhelming process for family members or loved ones who are designated trustees of a loved one’s trust. As the trustee, you are responsible for overseeing and distributing assets in the trust in an efficient and cost-effective manner. 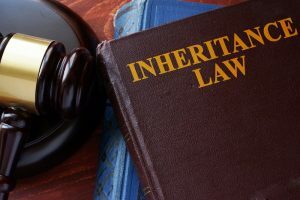 Our inheritance lawyers are ready to help you administer your loved ones revocable trust. 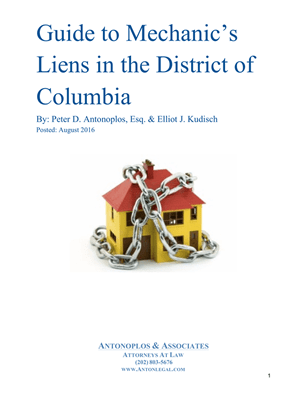 We have regularly been voted DC’s top trust administration attorneys. Our team of experienced real estate attorneys routinely represent clients in cases involving: the purchase, sale or lease of a commercial real estate; disputes with builders, contractors and subs, and construction litigation in Washington, D.C. We routinely represent corporations, embassies, schools and private families with their real estate law needs and have been selected as a top real estate law firm in Washington, D.C. 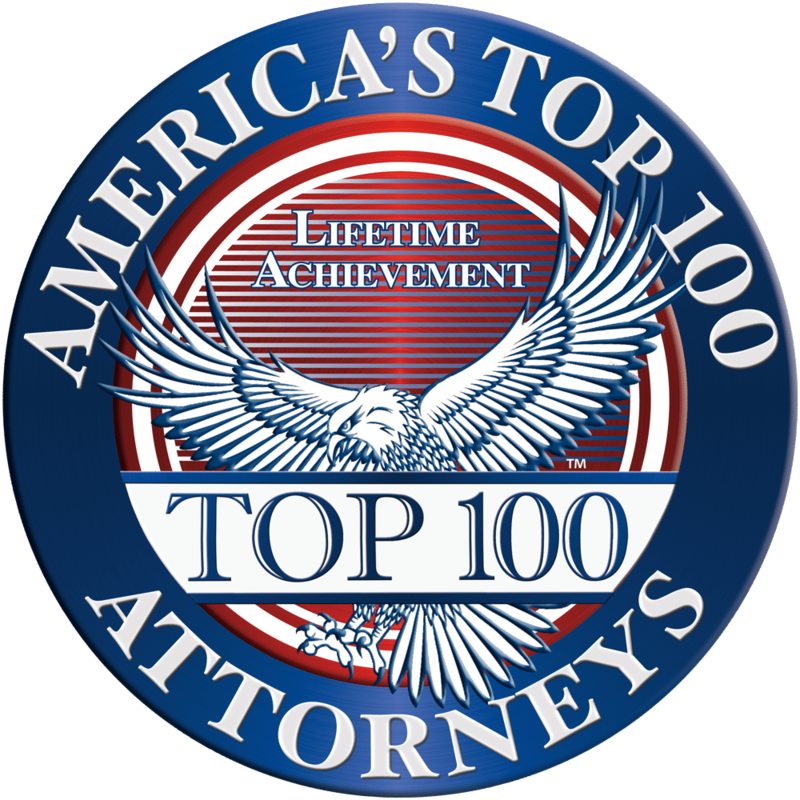 Led by Peter Antonoplos our real estate law practice has been voted one of the top 100 in the country. 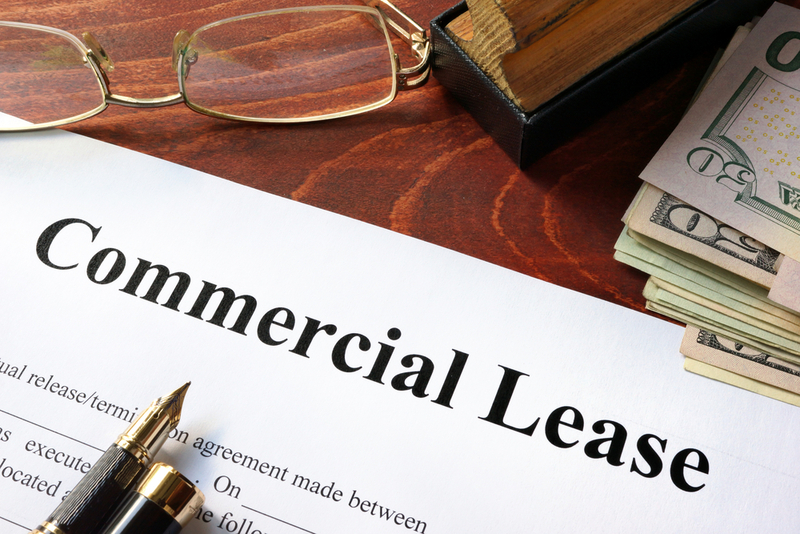 Our commercial landlord-tenant lawyers have decades of experience representing commercial landlords and commercial tenants in lease negotiations and commercial landlord-tenant litigation. Our landlord-tenant attorneys routinely represent banks, churches, retail stores, businesses, medical practices, and charitable organizations in commercial landlord-tenant disputes. Our Construction Law attorneys have represented members of the construction industry for nearly two decades. At Antonoplos & Associates, we understand the unique business needs and professional concerns of our construction clients. 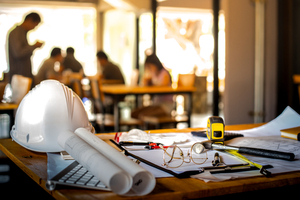 Whether you are a property owner, engineer, contractor, or subcontractor, our team of talented construction law attorneys will help you achieve your goals and objectives and protect you against the competing interests of other parties during a construction project. 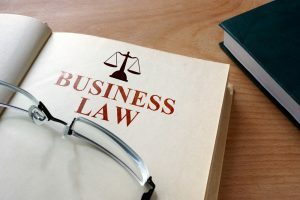 Our business law attorneys have the breadth of experience and knowledge that our clients depend on to guide their businesses. 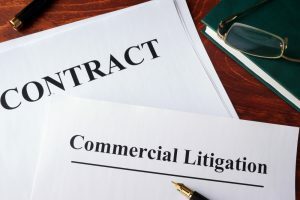 We routinely represent our clients in business formations, contract disputes and litigation involving a breach of fiduciary duty, business agreements, and shareholder disputes. 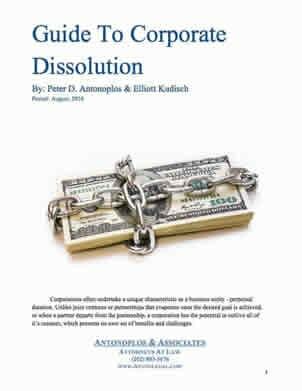 In addition, our practice also focuses on business dissolution and partnership dispute matters. From investigations to drafting complaints to final judgment, our team of experienced commercial litigation attorneys is committed to ensuring the best possible results for our clients. 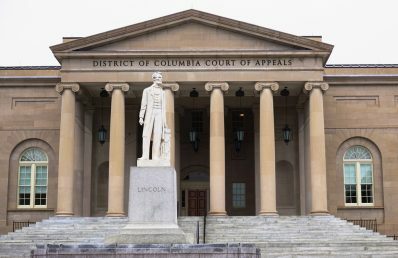 We specialize in complex commercial litigation, representing both plaintiffs and defendants in cases in Washington, D.C., Maryland and Virginia local and Federal courts. 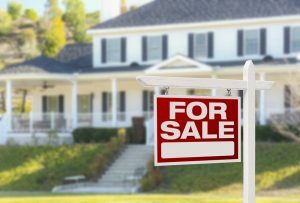 Our team of experienced real estate attorneys routinely represent clients in real estate closings on commercial and residential real estate. 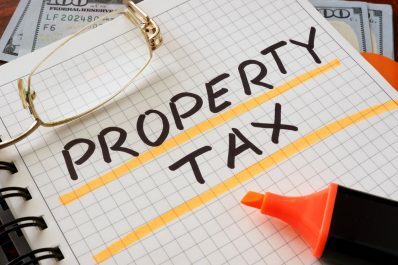 Whether it is the purchase of residential or commercial real estate or the refinance of a real estate loan our team of experienced title attorneys and settlement processors are ready to guide you through your upcoming real estate settlement.